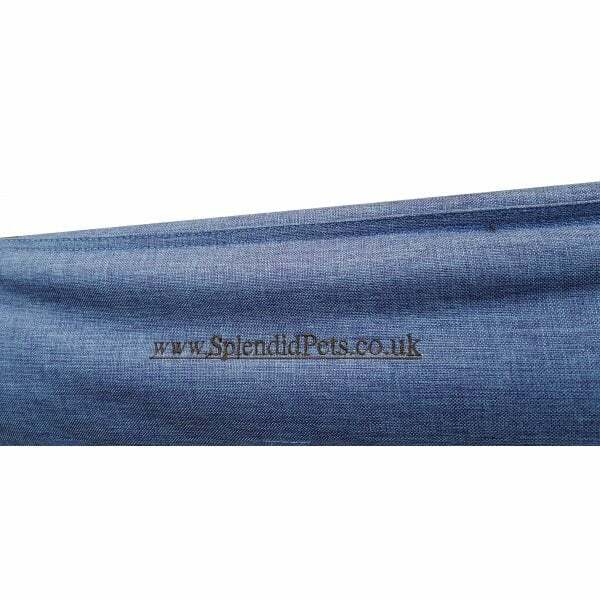 Brand-new into stock and new to the UK market are the original Splendid Pets Premium Denim Fabric Soft Crates. 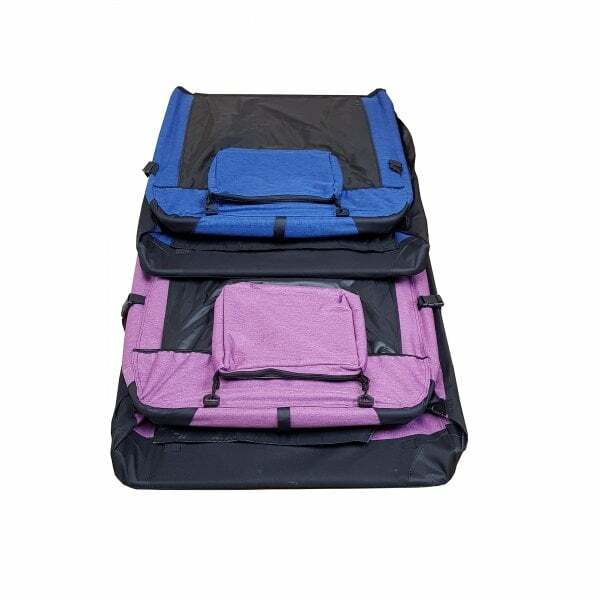 Available both in blue and purple denim style, these are set to be market leaders. 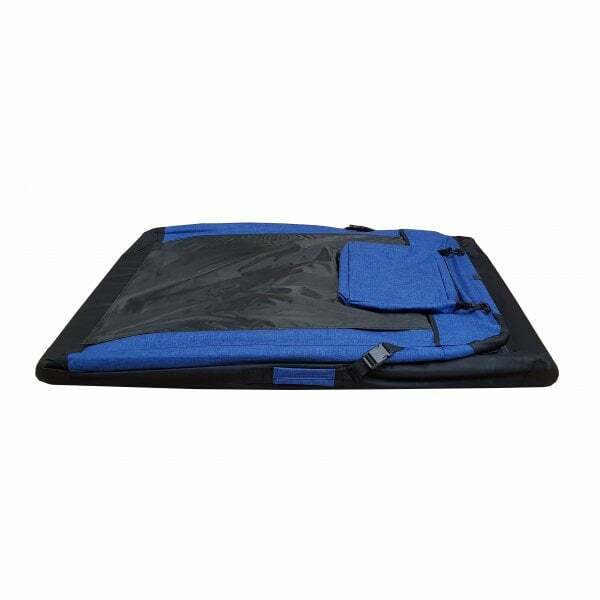 All sizes are approximate. 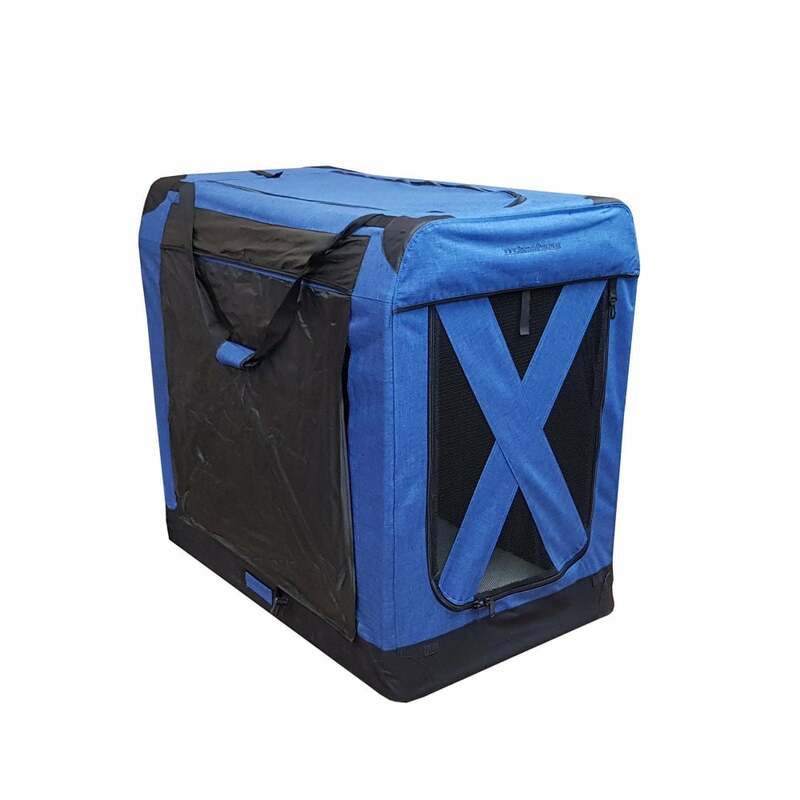 Please note these soft crates are tougher and stronger than standard soft crates. 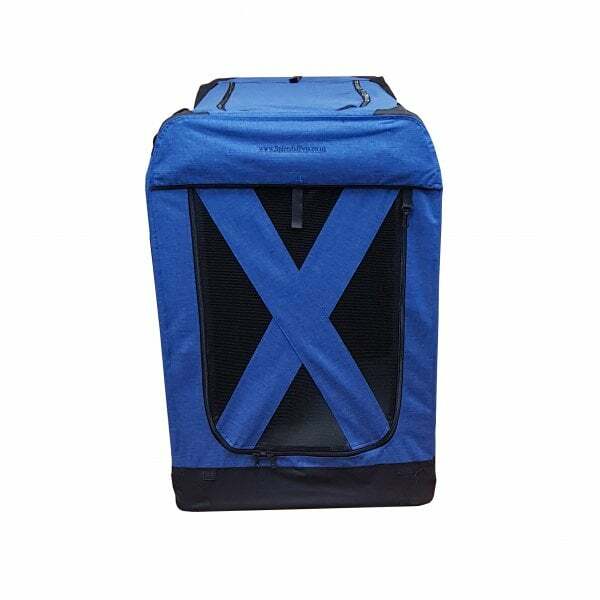 However, if your dog wants to chew or scratch his/her way out, a fabric soft crate will not stop this from happening. You may wish to consider a metal dog crate instead, if you have a real rebel on your hands.